An essay on the development and importance of the will. This is a small booklet that explains how to deal with the mind, our greatest enemy and friend. 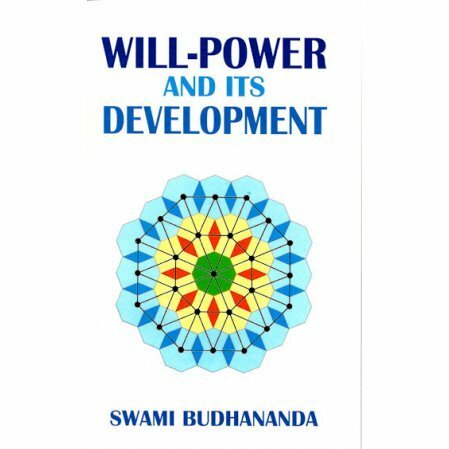 In particular, the booklet talks about how to increase the power of our will so we can do what we need to do in spite of the many distractions of life.